One thing we have always prided ourselves on here at The Orchard Retreat, is how much we try to live consciously. But what does that really mean? The definition of eco is to be kind to the environment / environmentally friendly. So to us this entails being as energy efficient as we can, minimising our plastic use, recycling, keeping the land organic, encouraging wildlife, using natural cleaning products, buying local and keeping our carbon footprint to a minimum. Because of this Nick and I decided to really drill down and check our green credentials. We already knew of Green Tourism and so booked ourselves into their 30 minute green check. An initial discussion to determine our eligibility. After the appointment (just over 30 minutes on the phone), we were delighted to be accepted into their scheme. 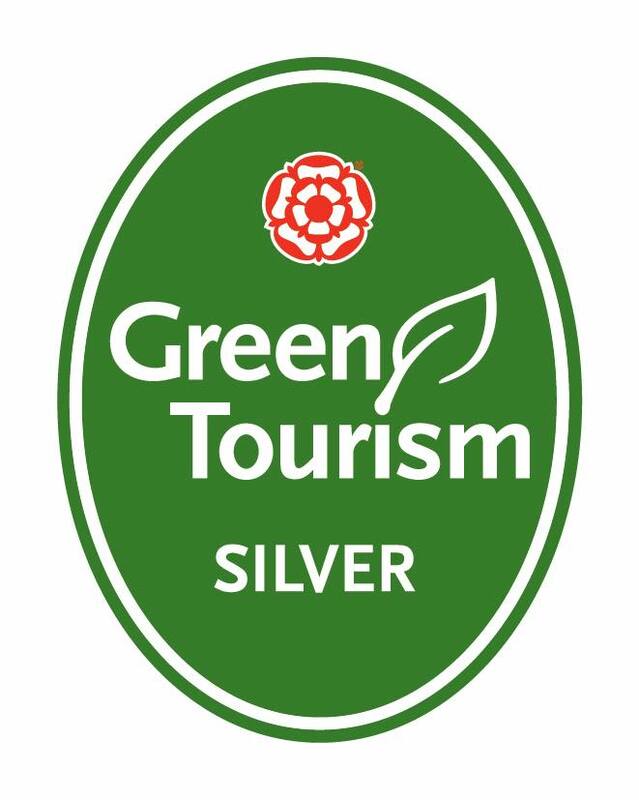 Now for the hard bit – meeting Green Tourism’s criteria! A very thorough process which decides our grade between gold, silver and bronze. 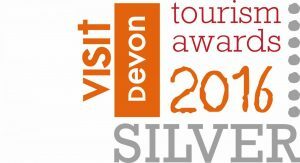 After we had submitted further evidence, chatted more with their lead assessor and the panel met to discuss our case, we were delighted to be awarded silver. Such a great accolade in a time when being environmentally sound is of such global importance. With all that is going on in our world, it is so lovely to know we are doing our bit. 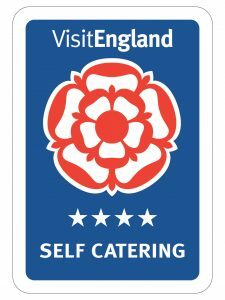 Sure, there are things we can improve upon and the gold award to aspire to, but for now we couldn’t be prouder to enter the scheme with silver.